Huntington Beach, Dec 14, 2018 (Issuewire.com) – Unique World Inspirations will be speaking about Conscious Consumerism, Fair Trade, and You at Cosmic Convergence, a consciousness festival at Lake Atitlan, Guatemala over New Years Weekend. 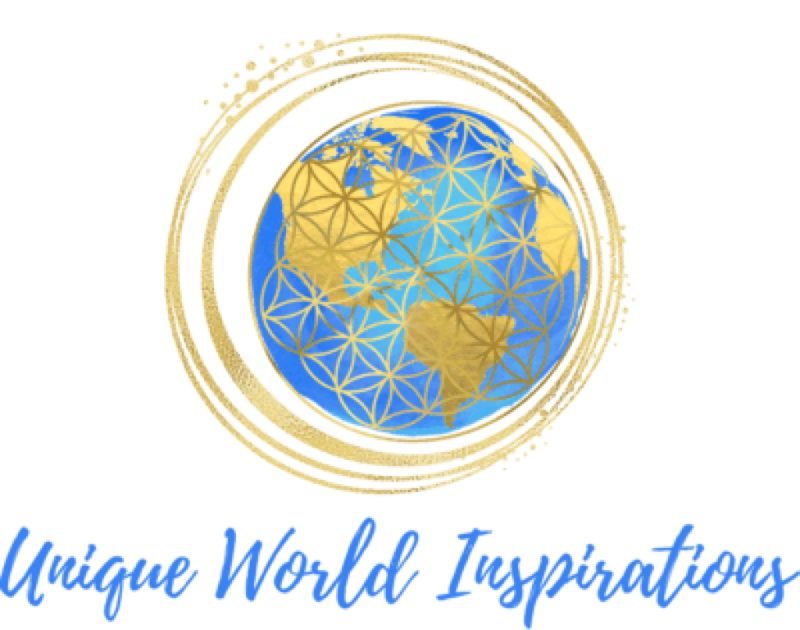 Unique World Inspirations is a social enterprise online shop, selling Fair Trade gifts and products inspired by the people and cultures that have been encountered through the travels of Michelle Goyette. Michelle is the founder of Unique World Inspirations and for the past three years she has worked passionately to spread the word of conscious consumerism, and how it positively impacts global artisans in developing nations. Cosmic Convergence has asked Michelle to speak during the festival about how easy it is to start making more conscious purchases through Fair Trade and how one community in Guatemala has benefited. Cosmic Convergence is an annual gathering incorporating Mayan culture and traditions, art, music, and education for conscious living. It is a convergence of past, present, and future, envisioning the new paradigm of a technological-tribal society that is becoming more tangible each day. The objective is to expose the attendees to ancestral and post-industrial ways of living in order to provoke a shift in consciousness to rethink what lifestyles are possible today. According to Goyette, “it is my passion to spread awareness to my fellow travellers about the global impact we can all make through conscious purchases and Fair Trade. This trip also allows us the opportunity to deepen the relationship and cultural awareness we have with our partners at Lucias Imports. Unique World Inspirations is partnered with Lucias Imports, established in 2005, Lucias Imports L.L.C operates according to the Fair-Trade Federation Principles—partnering with Guatemalan families, artisan groups, and cooperatives to produce and develop a wholesale market for their quality handicrafts and accessories. Working side by side with Guatemalan artisans helps improve their economic well-being, enabling them to earn a living wage in a region where there are limited opportunities to do so. Unique World Inspirations- Michelle Goyette is an advocate, public speaker, and blogger about conscious consumerism and Fair Trade, as well as the founder of Unique World Inspirations – a social enterprise online shop, providing Fair Trade crafts inspired by the people and cultures encountered on her travels. By providing education about conscious consumerism, Fair Trade, and global artisans, we can all work together to make the world a better place, one purchase at a time.